Every family and every community needs champions to stand up for them and we are proud to support all those who work to strengthen our communities. In our Community Champions brochures, we highlight families across Union County whose lives have been touched by champions in the community. 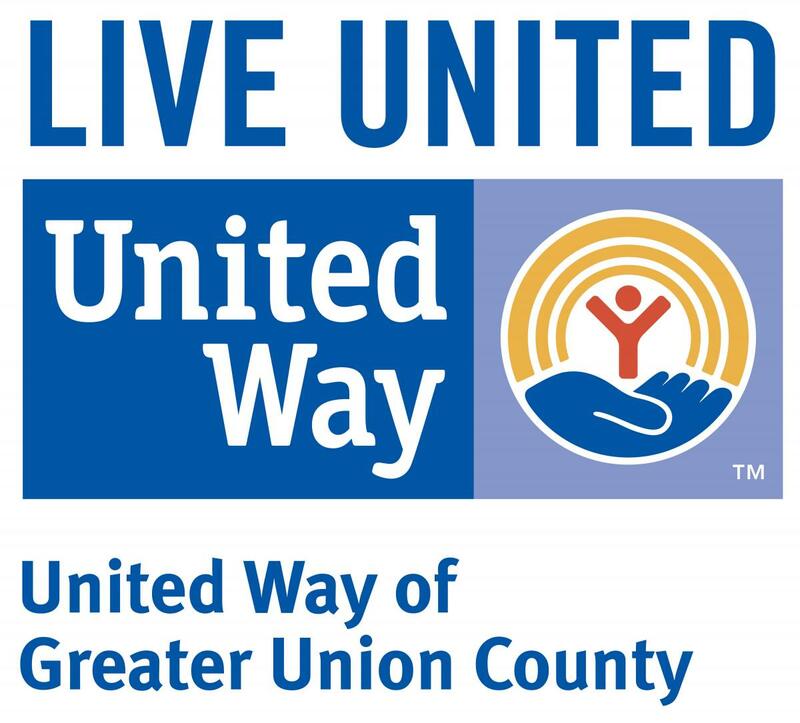 We at United Way of Greater Union County have partnered with five non-profit organizations that offer summer programs to those that need it the most. We hope that you will join us and give children the building blocks for a healthy and productive life. The Connection for Women and Families is located in Summit, NJ and offers a wide variety of summer camps for children ages 3-12. Activities include swim lessons, gym, STEM activities, sports, art and outdoor play. In the afternoon, a variety of specialty camps are available, including cooking, art, sports, nature, fashion, digital media, gymnastics, performing arts, dance and travel camp. King’s Daughter Day School, located in Plainfield, NJ provides breakfast, lunch and snack. There are weekly trips, swimming lessons, a music program, and arts and crafts. Half of the excursions are cultural in nature and the other half is amusement for children 12 and under. Neighborhood House in Plainfield, NJ offers a full-day summer camp program for children 5-12 yrs of age. Summer activities include but not limited to: roller skating, swimming, golf, tennis, fishing, sports, cooking, reading, local movies, arts and crafts, Community 4H and Health fairs, amusement parks and theater trips. Rahway Family Success Center (JFK Family Success Center) in Rahway, NJ, offers summer camp for youth ages 6-12. Activities include recreational swim, weekly field trips and learning activities. The Center’s summer reading program allows enrichment for reading a book and completing a book report; a 4H science program; and a JFK Little Gardeners Grow program, where a master gardener works with the youth and educates them on agriculture and healthy foods. Union Y (YWHA-Union County) is located in Union, NJ, and offers twice a day swim lessons, art, music, sports, cooking, drama, Israeli culture, some trips. Twice a day swimming w/ lessons, Sports, Nature, Art, Cooking, Music, drama, movies, Bingo, indoor games and field trips. Jewish Community Center of Central NJ is located in Scotch Plains, NJ, and offers programs through Camp Yachad, an immersive summer camp for children of all ages. They offer a mix of sports, Judaica, dance, cooking, and science-related activities. Exciting travel experiences are also available for older campers. For more information, please call 908.353.7171, ext. 125. For groups who would like to participate in a summer initiative, please contact our office at 908.353.7171 to find out how you can volunteer with a non-profit organization this summer.